Markel CATCo Investment Management’s stock exchange listed retrocession focused investment fund the CATCo Reinsurance Opportunities Fund is set to be run-off, after investors almost unanimously approved the proposal. The Board of the Markel CATCo managed fund had decided to recommend an orderly run-off of the fund’s portfolios of retrocessional reinsurance risk investments in place of the restructuring. The proposal had to be run by shareholders in the fund, in order to gauge whether the run-off option was what investors wanted. That vote happened today and 99.99% of holders of Ordinary shares along with 100% of Class C holders have approved the motions to put the funds loss affected share classes into an orderly run-off process. This is all down to the significant losses faced by the retrocession contracts the Markel CATCo fund had invested in, which drove the desire to return what capital is available to its investors. 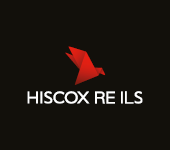 The running-off of the loss affected portfolios of reinsurance that the fund invests in will take time, dependent on the details of underlying reinsurance contracts and any loss reserves going off-risk and being settled with ceding companies. Some of the fund’s investments remain on-risk through until the middle of this year, so will be redeemed shortly after going off-risk. The running off of the contracts means that investors can realise the loss on their investments, recover any value from the contracts that remains which will be distributed between them according to share classes they are allocated to and their holdings within them. Whether the listed strategy will be able to continue after this remains to be seen. However, the fund did get a chance to demonstrate its return potential in January, delivering a 0.9% return for the Ordinary share class in the month and a 1.3% return for the C shares. That’s impressive, of course, but whether it will be enough to encourage investors to back a fresh capital raise for this fund remains to be seen. Markel CATCo owner Markel Corporation recently said it is planning to adapt the Markel CATCo underwriting and investment strategy based on what it can learn from the catastrophe losses that affected it so severely during 2017 and 2018. 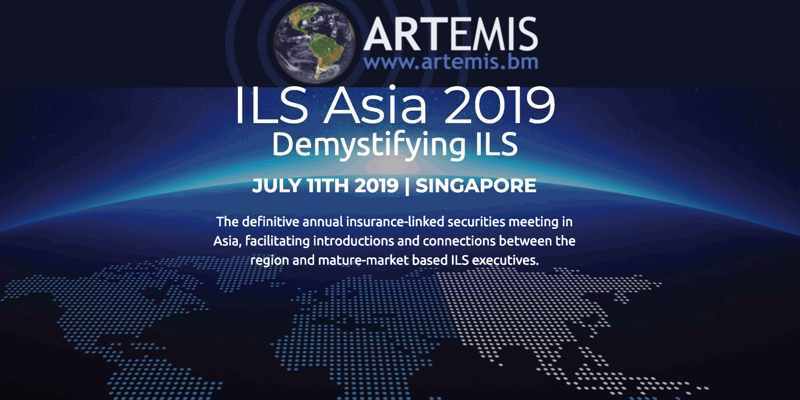 Markel also said that it sees insurance-linked securities (ILS) as a strategically important move, perhaps the most important the Corporation has ever taken. It’s going to be interesting to see whether Markel can deliver a strategic shift in the Markel CATCo strategy that will allow it to continue and recover some investor confidence in months and years to come. ← Older article More disciplined, cautious, or just smarter reinsurance capital in 2019? More disciplined, cautious, or just smarter reinsurance capital in 2019?